WordUp Pompey! Nov 2011 - slideshows on slideshare - WordUp Pompey! 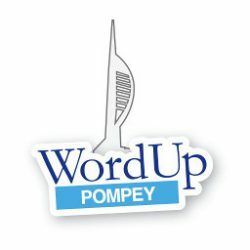 Pingback: WordUp Pompey Live - WordUp Pompey!